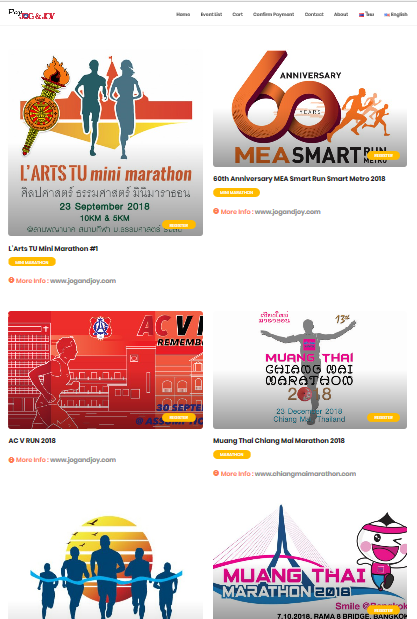 Please select a running event that interests you. 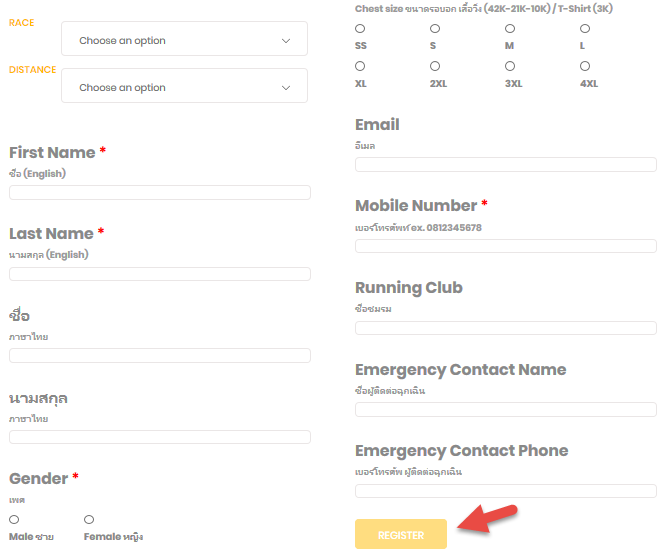 Please select Race, Distance and and fill in your information. and click REGISTER after you done. 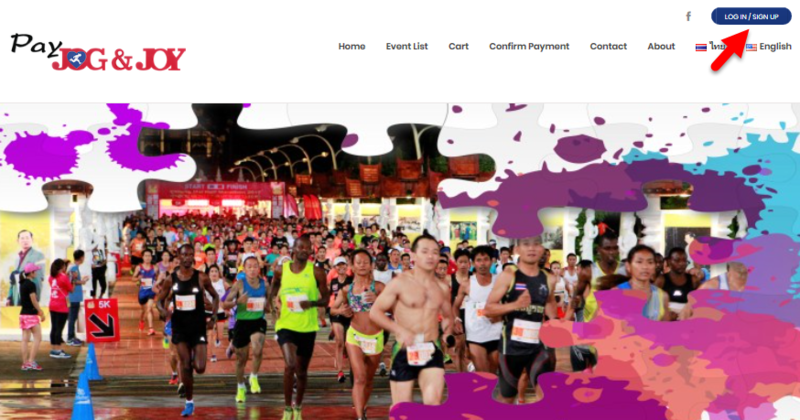 In case the runner want to register more than 1 person. Let the runner choose the ADD MORE RUNNER command. And if the runner check the registration is complete. Select PROCEED TO CHECKOUT. 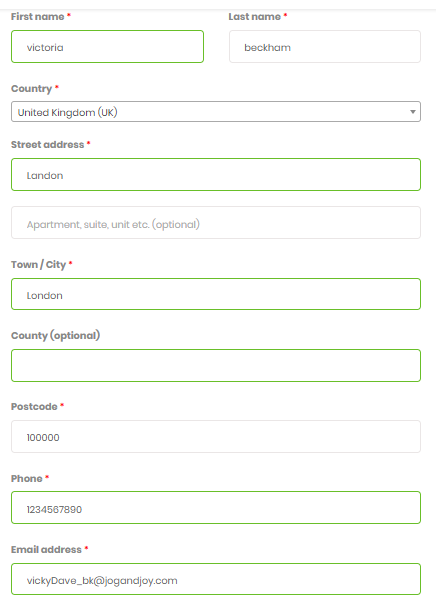 Please fill in your information on Billing Detail Page. After checking the details of the application has been completed. choose a payment between Payment via PayPal (Credit Card) or Direct Bank transfer. Then, choose to accept the terms and conditions of the application. At this point, the runner receives the order number. And know the bank account number to pay the registration fee. 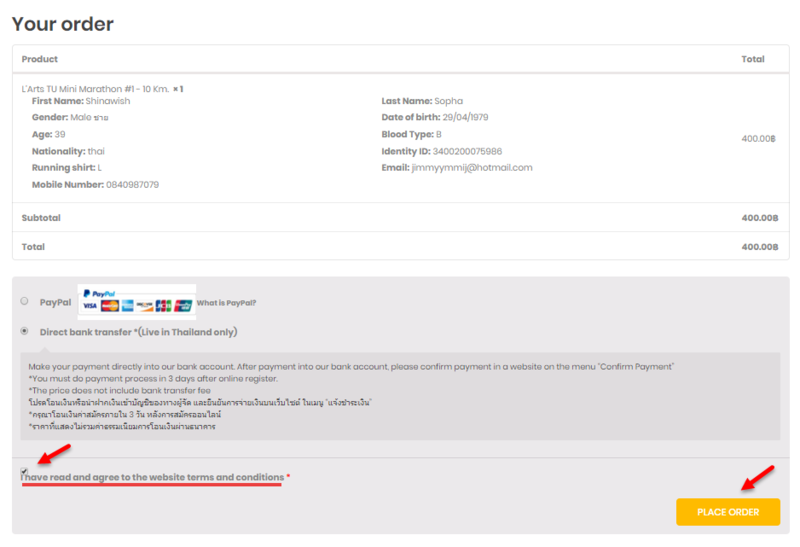 In case the applicant chooses to pay by credit card, it will take you to the PayPal Payments page. 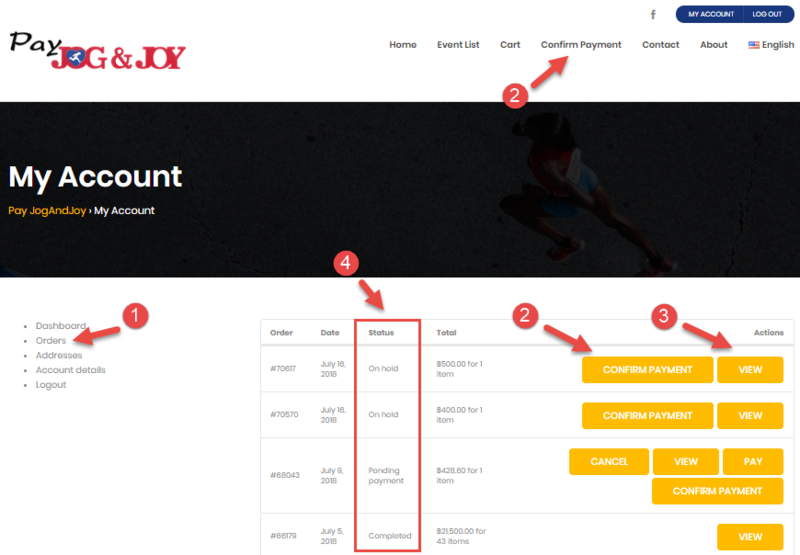 After the runner makes the payment, in addition to the email response, the runner can check your registration status manually at www.payjogandjoy.com. 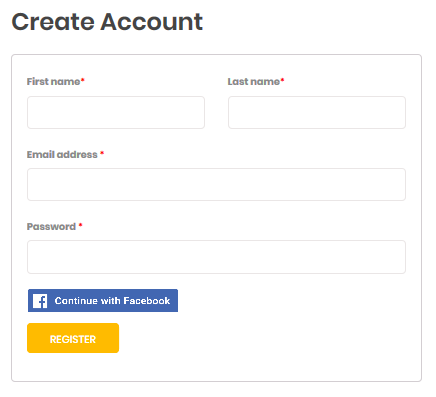 by Login to My Account page.